Mildred Ruth Long Sloan, 87, wife of Samuel R. Sloan, Jr., passed away Friday, August 24, 2018. Born in Goodlettsville, November 24, 1930, she was the daughter of the late James Raymer and Eva Lena (Taylor) Raymer. Mildred was also preceded in death by two of her children, James (Diane)Long and Elizabeth Darlene Long (Jay)Reynolds, and former spouse Raymond H. Long, Jr. A lifelong area resident, she retired from the former Nashville Memorial Hospital where she had worked as a cashier in the business office. She was a devoted wife, mother, grandmother, great-grandmother and great-great-grandmother who loved spending time with her family. She had a zest for life and an infectious sense of humor. She loved to cook and was quite good at it. In her youth she also enjoyed sewing, embroidery, and dancing. She loved music and was herself a pianist having begun piano lessons when she was 8 years old. She loved the holidays, especially Christmas, and also loved animals, particularly her cats. She is survived by two daughters, Debra R. Long (Stephen) Dunn, and Delinda Long (Vincent) Baillard; her grandchildren, Jerry Dean, Carla (Tom) Jallo, Casey (Jake) Griffiths, Josh Dunn, Crystal Long, Cheryl Long, Holly (B.J.) Dunford, Stephen (Jessica) Flowers, Elizabeth Mahon (Dustin Odeneal), J.D. Mahon (Heather Nealy), and Brianna Baillard; 16 great-grandchildren and 2 great-great-grandchildren. Visitation will be held Thursday from 10 AM to 2 PM at Cole & Garrett Funeral Home, Goodlettsville with a Life Celebration Service at the funeral home at 2 PM. Interment will follow at Spring Hill Cemetery, Madison. So sorry for your loss. Prayers with the family. We’re thinking of you all. 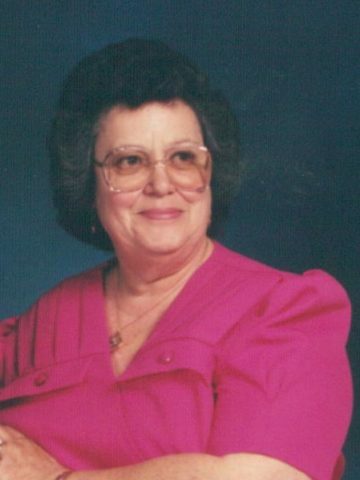 Aunt Mildred was a wonderful woman who will truly be miss but never forgotten. I love you Aunt Mildred RIP till I see you again, praying for all the family love you all. My heart is sad rest in peace.